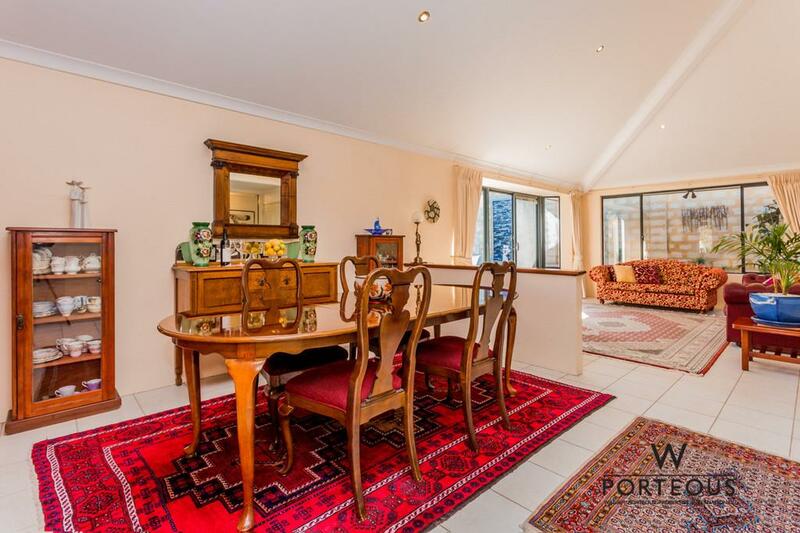 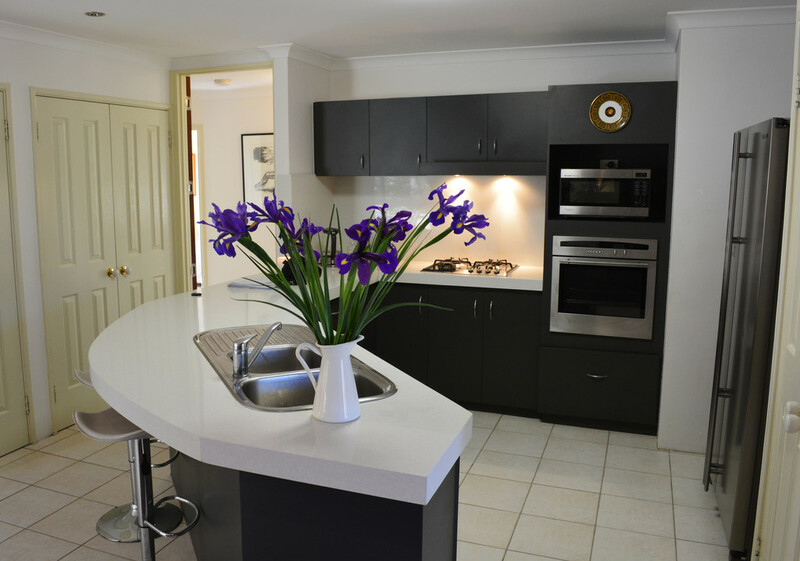 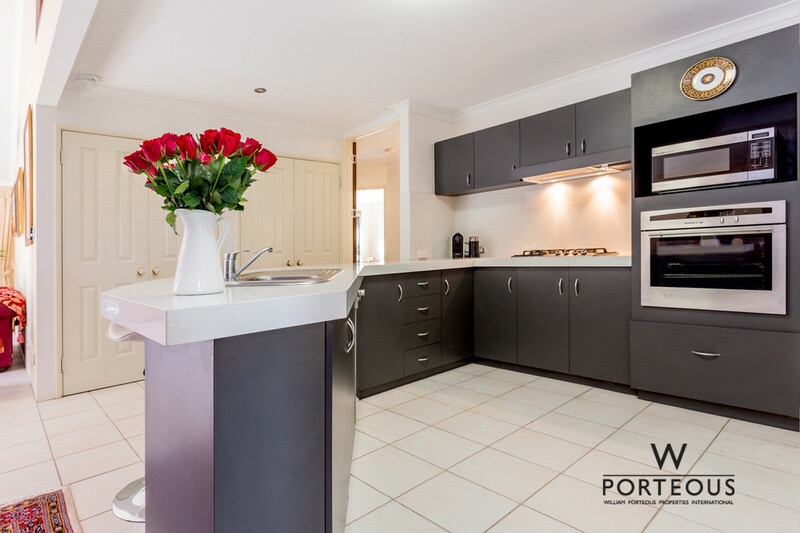 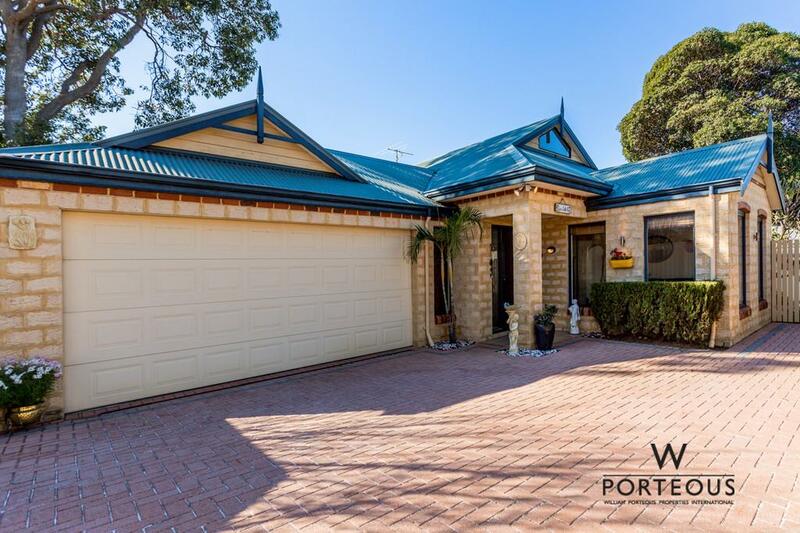 A perfect home for young couples, professional couples, or older downsizers looking for that perfect easy to manage home in Bicton/ Attadale/ East Fremantle on the river side of Canning Highway. 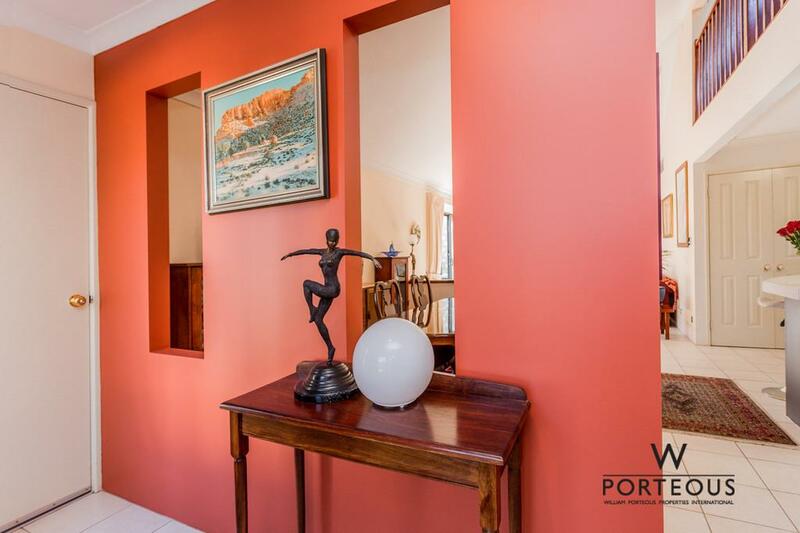 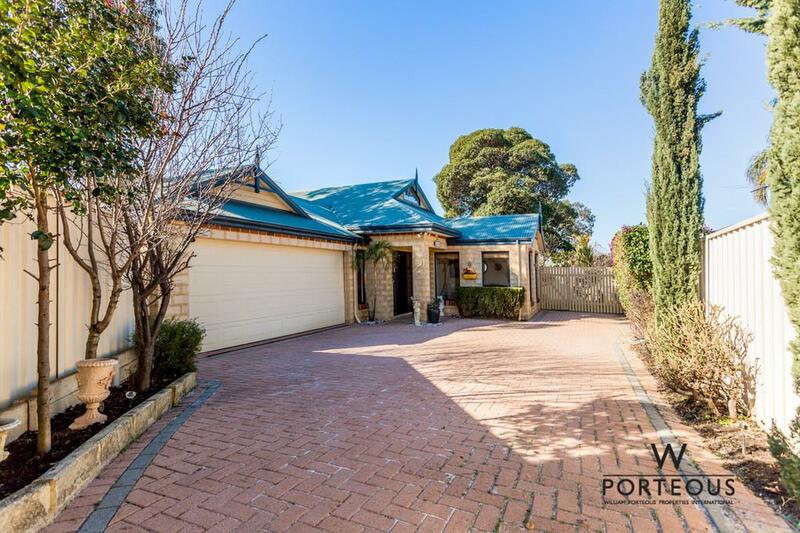 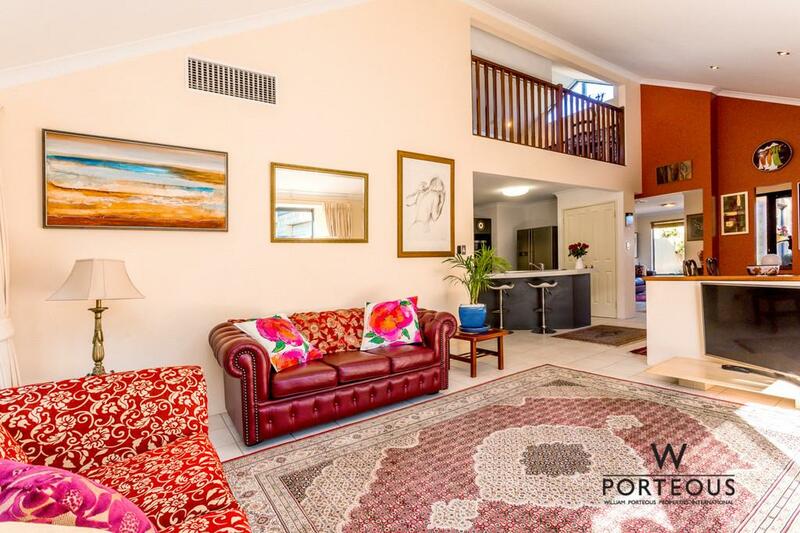 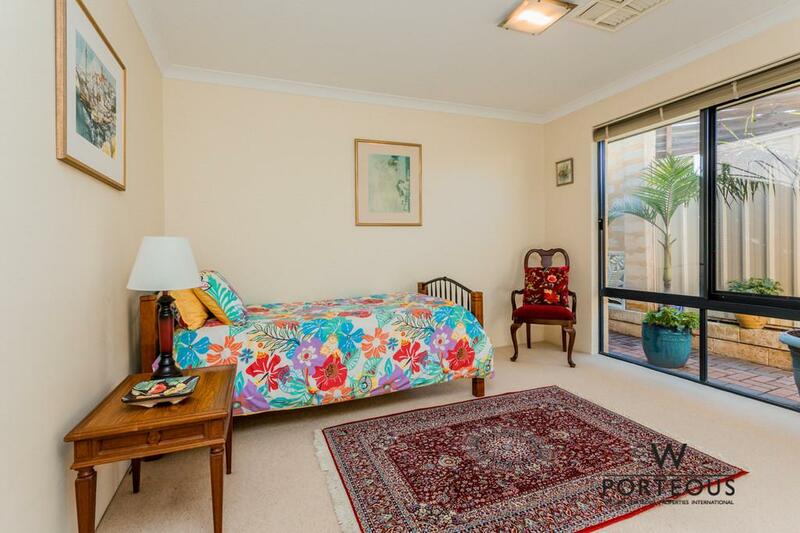 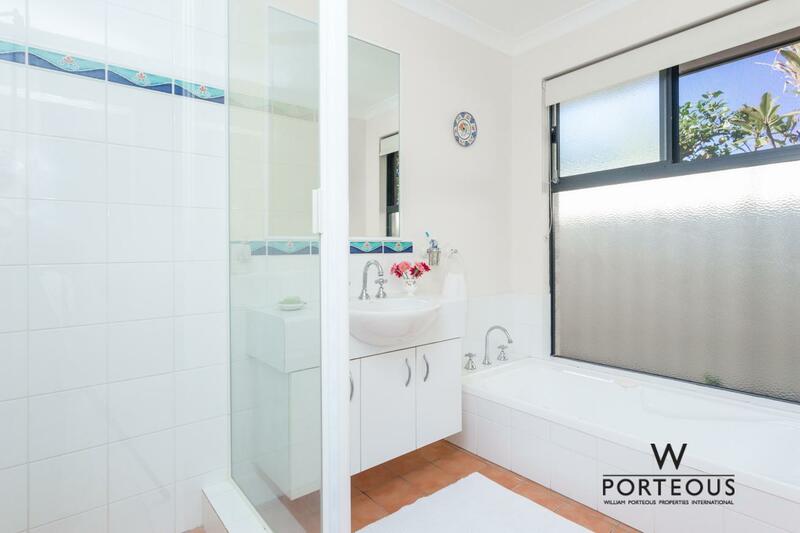 Located one street away from Attadale, and a five minute walk to the Swan river foreshore. 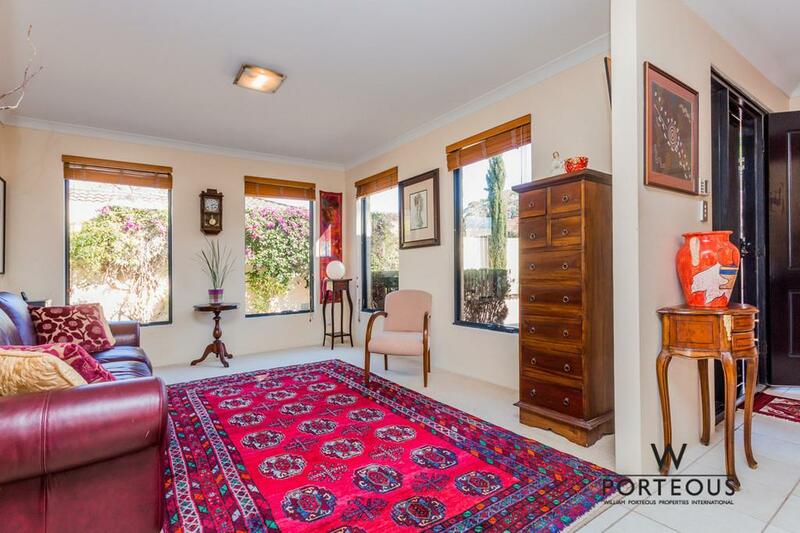 This perfectly positioned two level home offers three bedrooms and two bathrooms with three living areas. 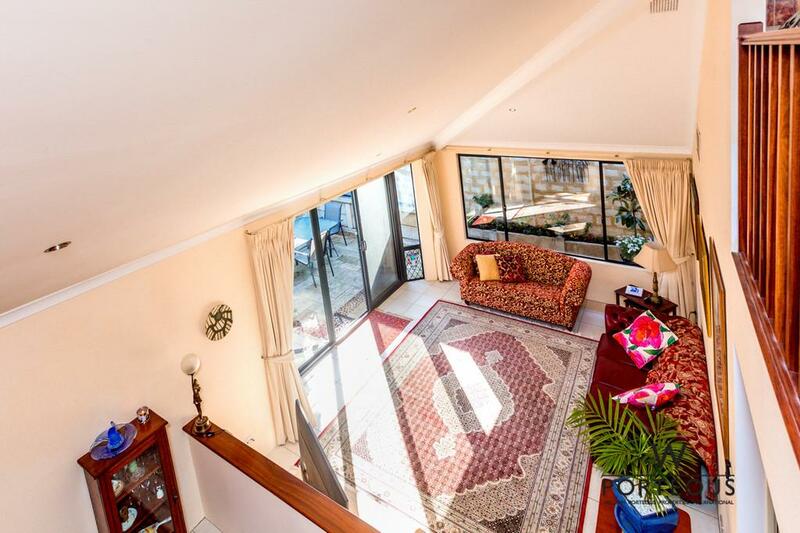 The living areas and three bedrooms are on the ground level. 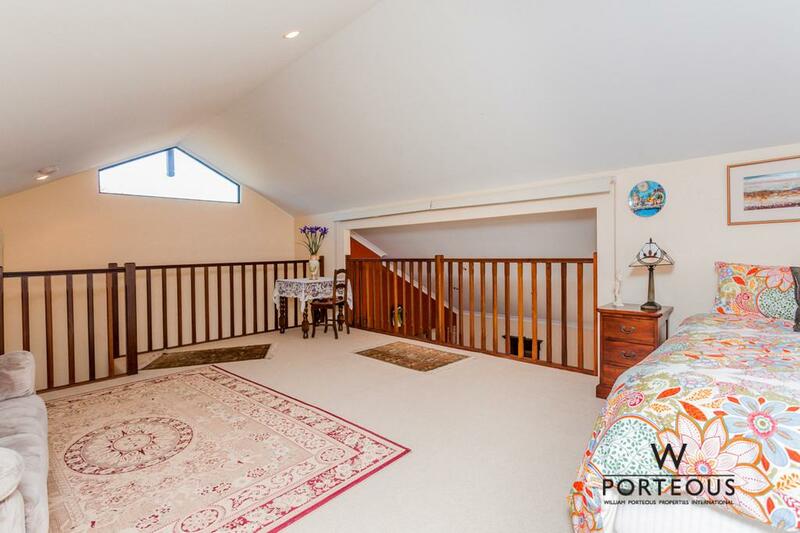 On the 1st level is a large lounge that could also be used as a study or 4th bedroom for visitors or grand children. 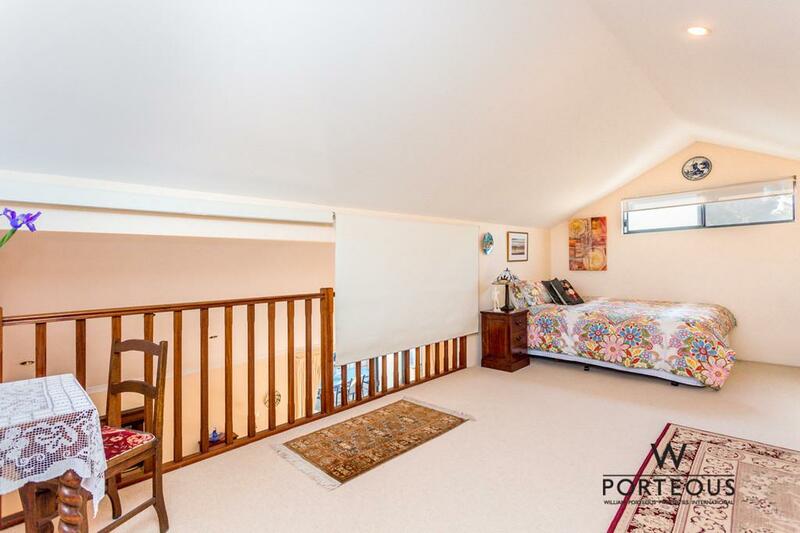 The master bedroom features an en-suite bathroom, lots of storage and looks into a private garden. 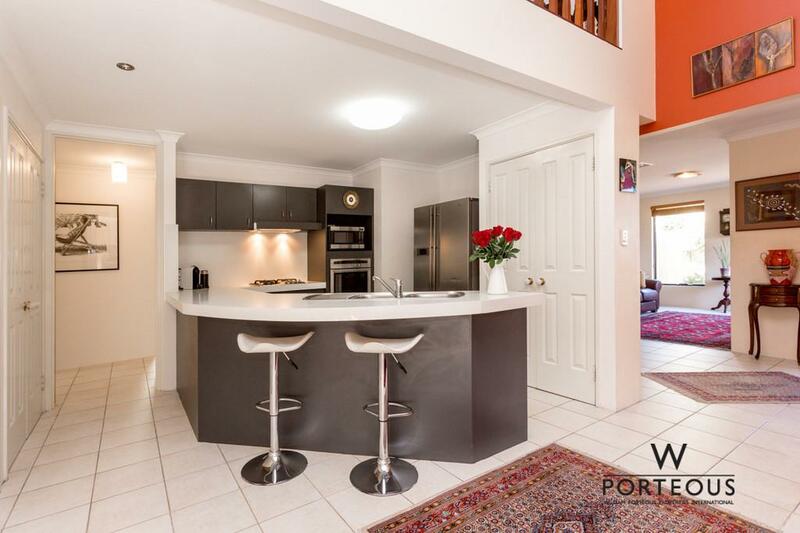 Well presented and perfectly maintained, this home offers a comfortable and modern layout with new kitchen and master ensuite bathroom. 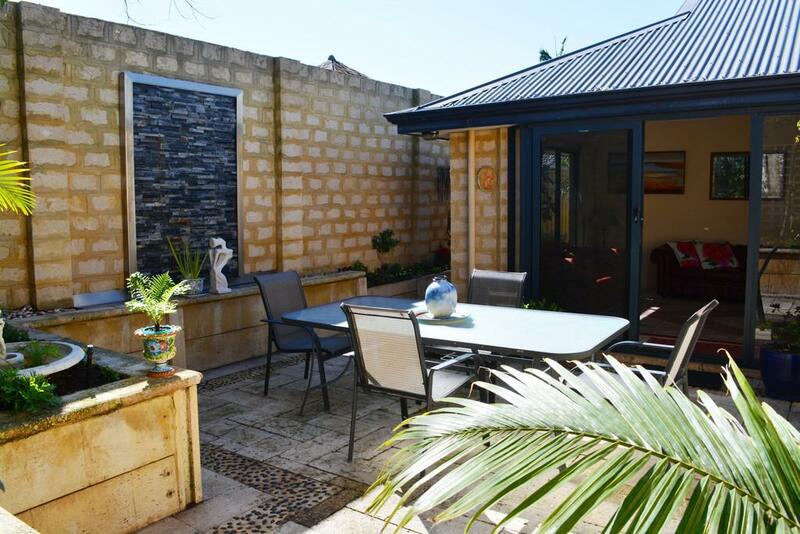 The home is light and bright with a lovely north facing private courtyard off the main kitchen/ living area. 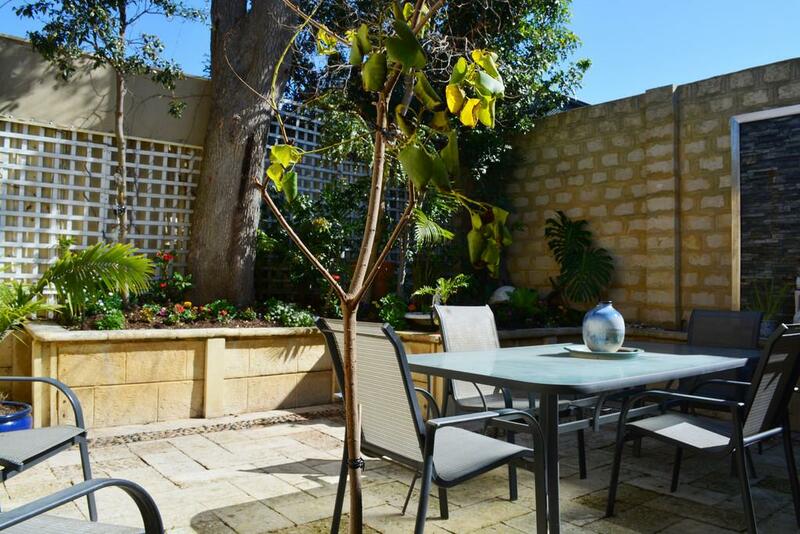 The main courtyard features a small formalised garden and a water wall. 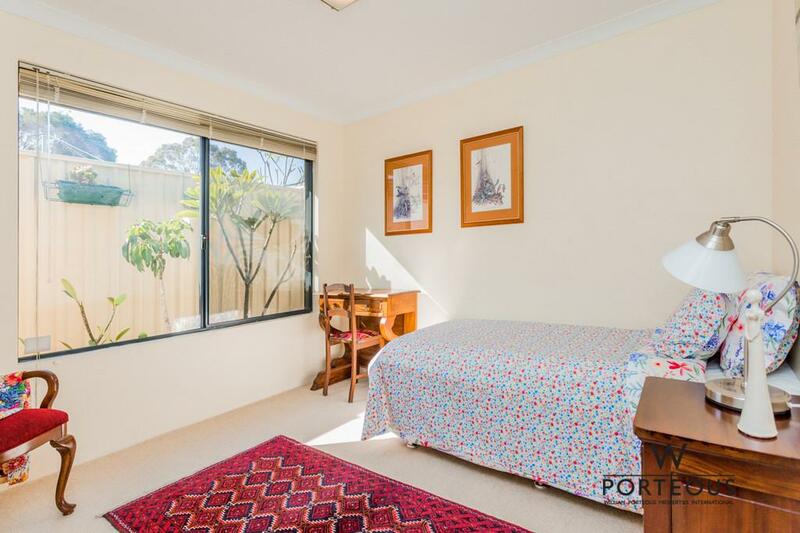 The owner has used the 3rd bedroom as self contained granny flat for family and friends. 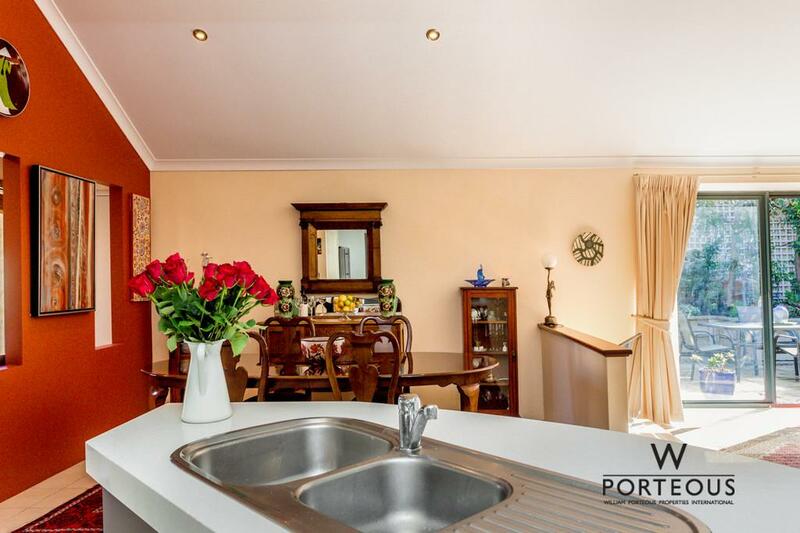 Nestled down a private drive-way, this home delivers an easy-care private retreat with unequivocal access to Bicton’s riverside lifestyle. 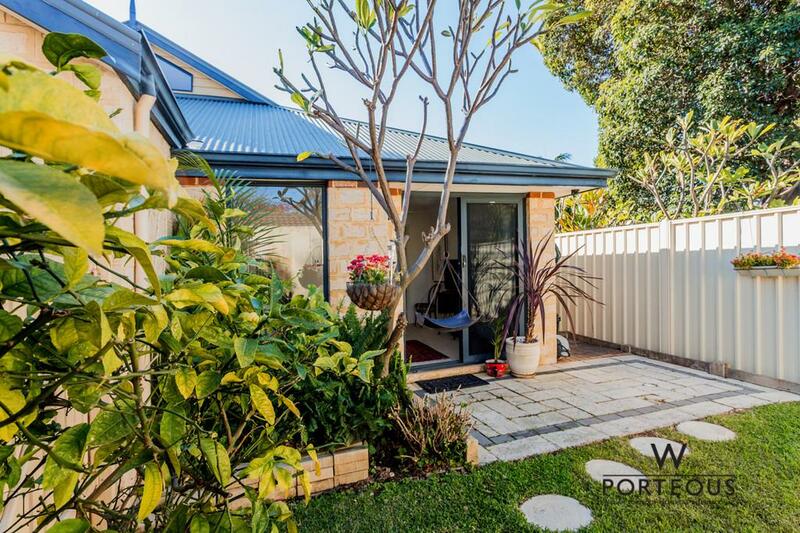 Nearby is Bicton primary school, Attadale primary school and walking distance to Santa Maria College. 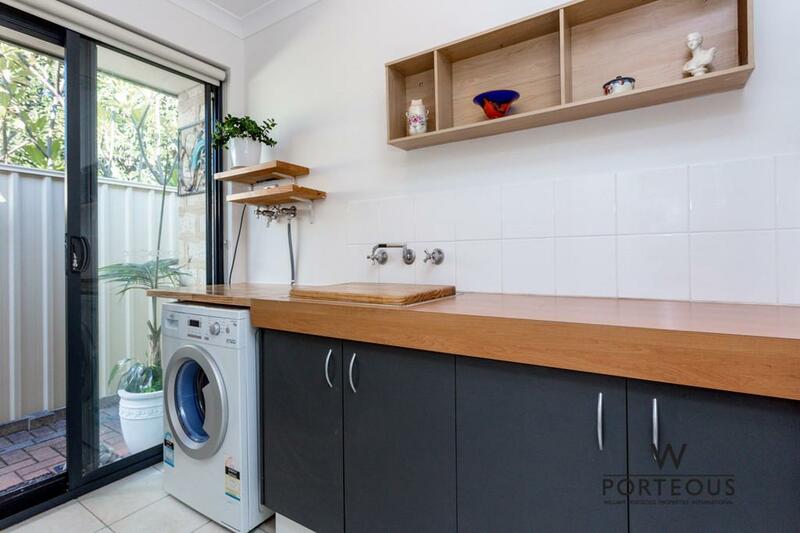 There is nothing more to do but move in and enjoy! 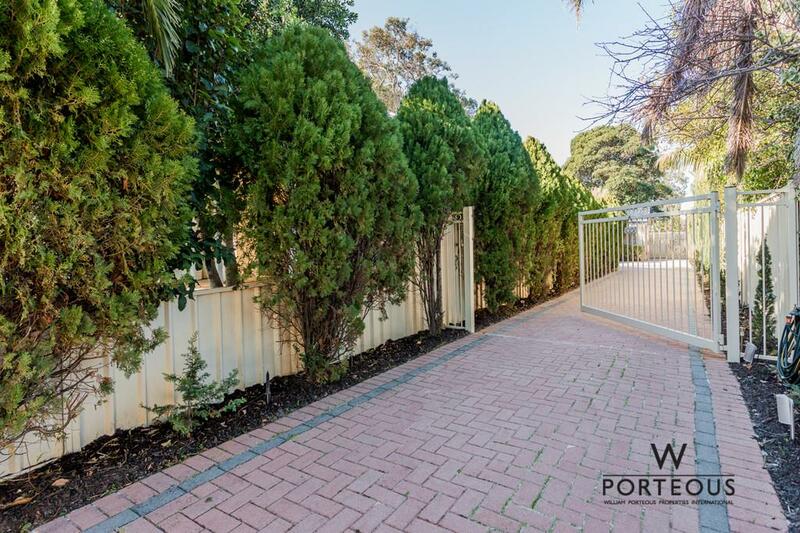 – Located on the riverside of Preston Point Road and situated on an tree lined street at the end of a private driveway. 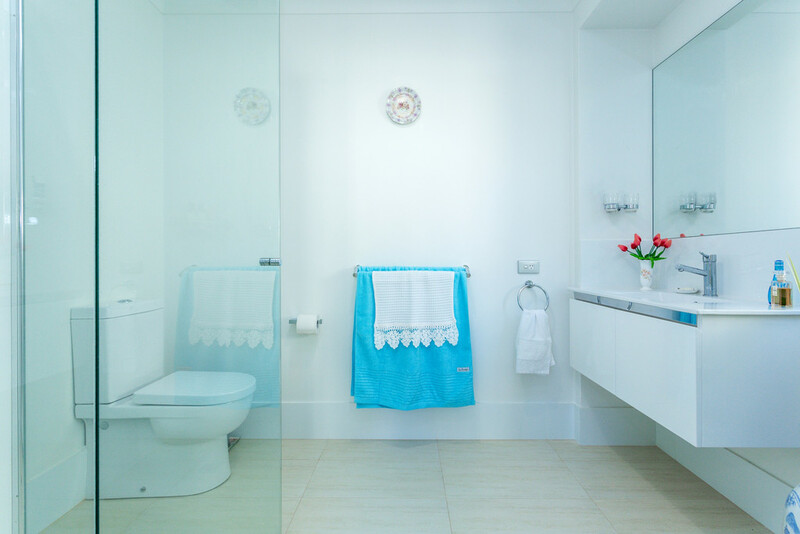 – Secure, private and quiet. 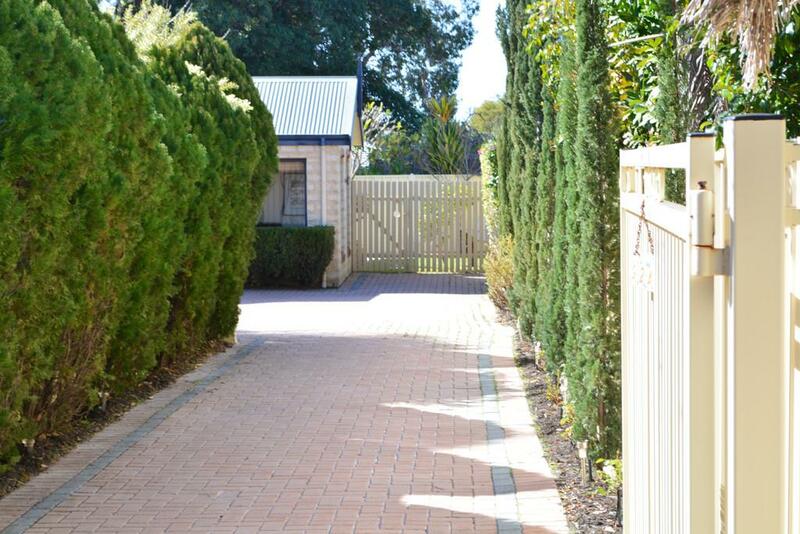 For more information please Jonathan Keys on 0401 603 838.